Riding a scooter or moped around town can be an economical transportation option, not to mention it is much easier to park! 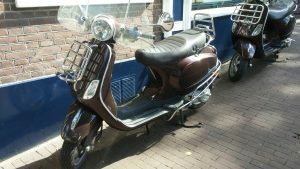 Even if your electric, gas-powered or pedal-powered scooter or moped does not clock top speeds, you still need to have insurance, in this case scooter and moped insurance falls under the motorcycle insurance policy. Talk to a Secord Insurance Agent in Seattle today to create a scooter or moped insurance policy that suits your needs! At Secord Insurance Agency, we will build a customized policy, specific to your needs. 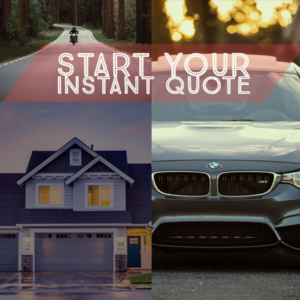 Our program can include Full Replacement Cost, Accessory Coverage, Comprehensive and Collision Coverage, Bodily Injury and Property Damage Liability, Medical Payments, Roadside Assistance and more. Give us call today and we would be happy to discuss your options!